Registration is open for the THIMA 2019 Annual Meeting! Make plans now to join us in Memphis for an education-packed and fun-filled time of learning, networking, reconnecting with friends, and making new ones! Evolving Trends and Leadership are covered in General Sessions. And . . . we heard you! Coding specific sessions are included as well as an exciting inspirational keynote address! 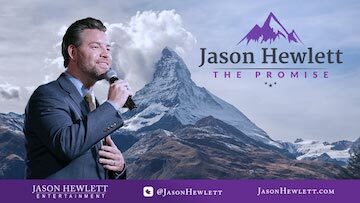 We are delighted to welcome Jason Hewlett to share his exciting message of The Promise! Bring your running/walking shoes for Natalie’s Run and your dancing shoes – Party Bus to Beale Street! Online registration will close at 11:59 PM CST on March 1, 2019.